A child’s education is one of the most important factors in their well-being and success. 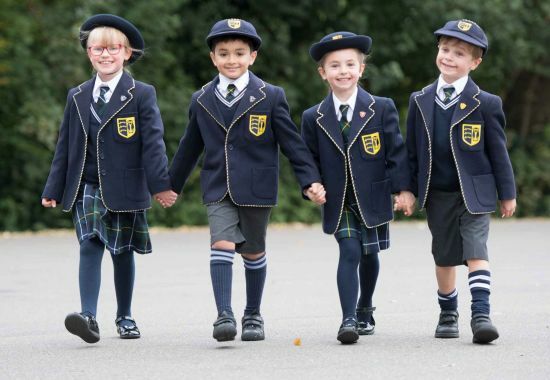 At St John’s School we offer a unique blend of happiness and achievement – truly the best of both worlds. 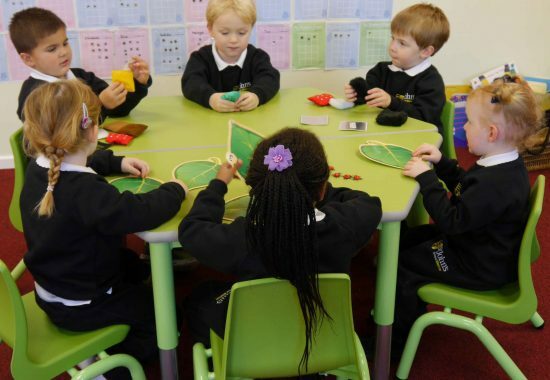 From the moment children enter St John’s School, whatever their age, we treat them as individuals and our passion is to ensure that when they leave they have fully achieved their potential. We firmly believe that only within a safe and caring environment can children flourish. 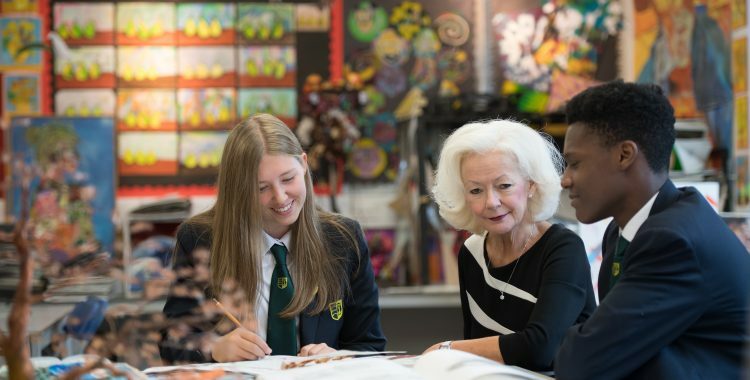 We instil all the virtues of politeness, integrity and consideration of others into our pupils and this creates a magical atmosphere where learning, creativity and success are enjoyed by everyone. We also believe that results can only be achieved by hard work, self-motivation and determination and our pupils acquire these skills early on. 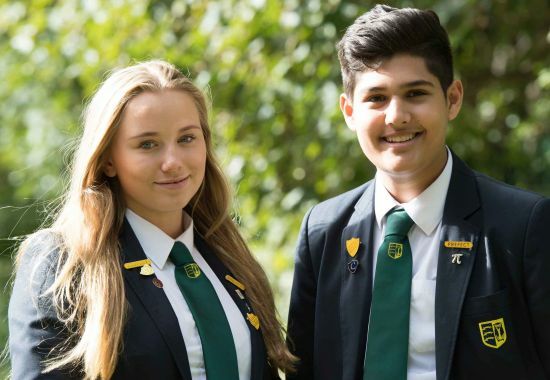 Although our academic success over the years has been exceptional, we are equally proud to have educated thousands of children who are confident, successful and who genuinely make a positive contribution to society when they leave our school. In order to fully appreciate and understand the ethos and environment of St John’s School, it is important that you come and see for yourself. So why not arrange a visit – we would love to show you around.